Well Folks, we’ve finally made it! Thanks for following along with me as I spoke-out-loud about the products and gadgets that have caught my eye this season… I hope that Santa Claus has been listening (I’ve been a GOOD GIRL goshdarnnit!) and that maybe a book or a skein or something finds a way into my stocking this year. 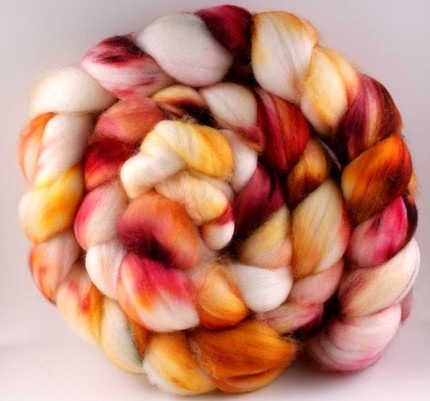 Handpainted / Hand dyed / Hand Carded – Spinning Fibers! 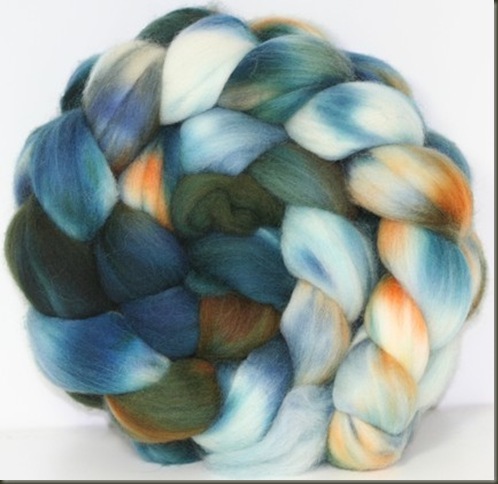 I know some people have specific likes and dislikes when it comes to wool and fibers for spinning… I must say, at this point I really haven’t met a fiber that I didn’t like. I like them fine and soft, and coarser and woolier. I like silk and alpaca and tencel and seacelll. 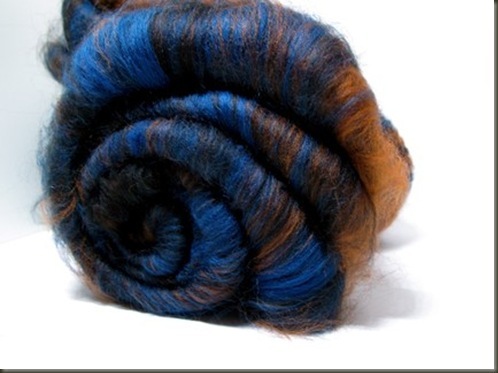 I like combed top and I like carded rolags. I like silk caps and raw fleece. I like handpainted wild colors and semi-solids. I like Batts – from plain blended to wild and stipey. I love fiber… and I love spinning. Here are some of the nicest fibers I’ve seen around lately, from a bunch of well known suppliers. Enjoy! You did such a great job on this! I only wish there were more days to come. Can't you keep it up until Christmas? lol... I wish I could! There are lots of interesting things out in the world aren't there? Thank you for your feedback, I'll have to consider a series like this again sometime! I only started spinning in late spring/early summer, but up to now my favourite fibers to spin are merino and silk mixes... yumm. Wow.. 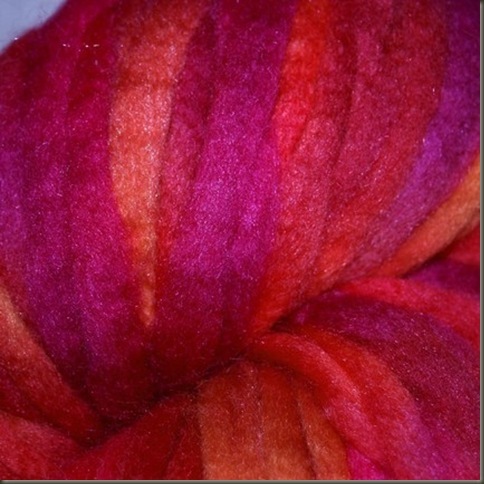 I love those fibers. For sure, they are soft and very fine. I also love the color. Where can I buy this thing?? thanks..
My favorite things this Christmas is to have new furniture in my house and I want to have wall papers on it.